This gallery contains birds, butterflies, and other live things. Click first image to browse gallery. 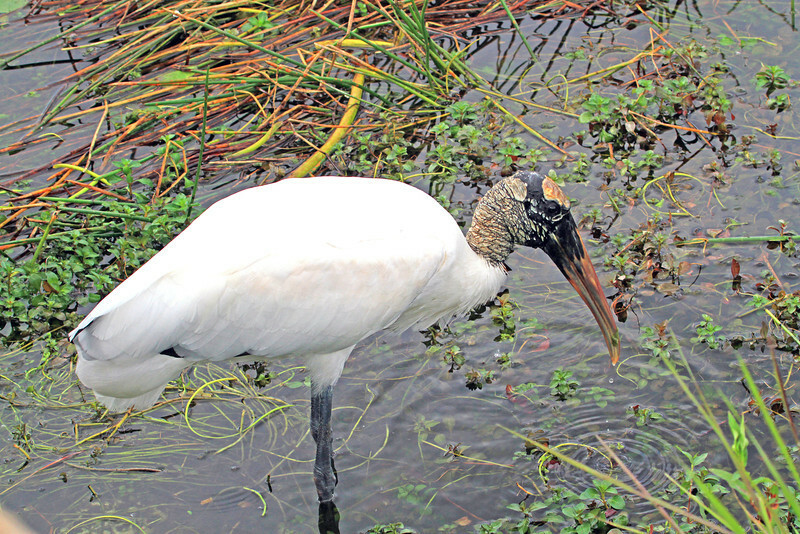 Wood Stork, Anhinga Trail Everglades Nat'l Park, FL.